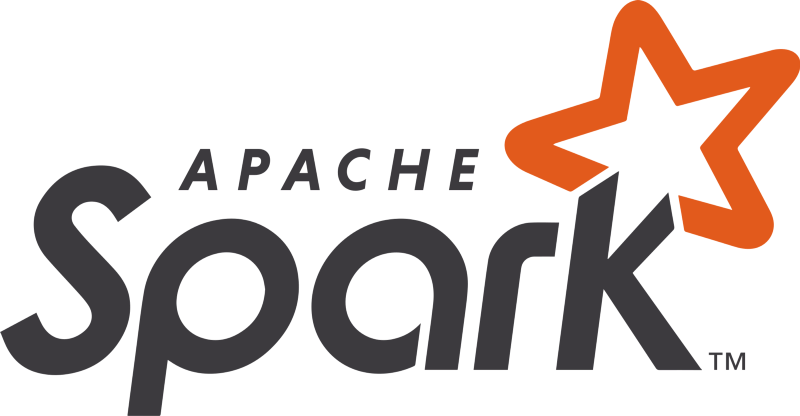 If you work in the Data World, there’s a good chance that you know what Apache Spark is. If you don’t that’s ok! I’ll tell you what it is. 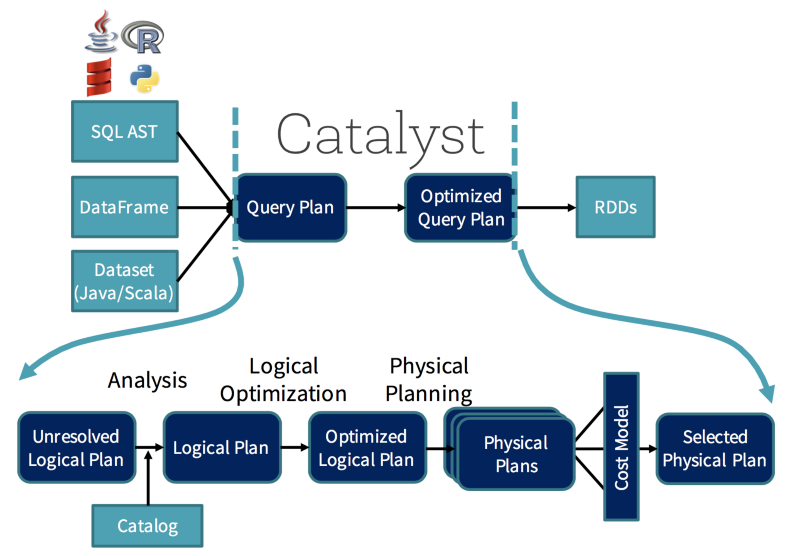 Spark, defined by its creators is a fast and general engine for large-scale data processing. The fast part means that it’s faster than previous approaches to work with Big Data like classical MapReduce. The secret for being faster is that Spark runs on Memory (RAM), and that makes the processing much faster than on Disk. The general part means that it can be use for multiple things, like running distributed SQL, create data pipelines, ingest data into a database, run Machine Learning algorithms, work with graphs, data streams and much more. From PySpark-Pictures by Jeffrey Thompson. The main abstraction and the beginnings of Apache Spark is the Resilient Distributed Dataset (RDD). 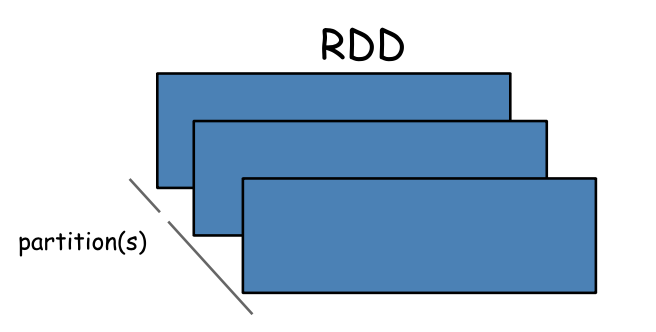 An RDD is a fault-tolerant collection of elements that can be operated on in parallel. You can create them parallelizing an existing collection in your driver program, or referencing a dataset in an external storage system, such as a shared filesystem, HDFS, HBase, or any data source offering a Hadoop InputFormat. Something very important to know about Spark is that all transformations(we will define it soon) are lazy, that menas that they do not compute their results right away. Instead, they just remember the transformations applied to some base dataset (e.g. a file). The transformations are only computed when an action requires a result to be returned to the driver program. 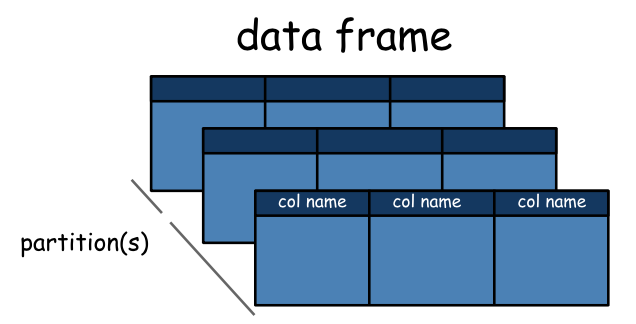 Since Spark 2.0.0 a a DataFrame is a Dataset organized into named columns. It is conceptually equivalent to a table in a relational database or a data frame in R/Python, but with richer optimizations under the hood. We won’t discuss Datasets here, but they are defined as a distributed collection of data that can be constructed from JVM objects and then manipulated using functional transformations. They are only available in Scala and Java (because they’re typed). DataFrames can be constructed from a wide array of sources such as: structured data files, tables in Hive, external databases, or existing RDDs. In simple words, the Dataframes API was the way from Spark creators to make easy to work with Data in the framework. They are very similar to Pandas Dataframes or R Dataframes, but with several advantages. The first of course is that they can be distributed across a cluster, so they work with a lot of data, and the second one is that it’s optimized. It was a very important step that the community took. By the year 2014 it was much faster to use Spark with Scala or Java, and the whole Spark world turned into Scala (is an awesome language btw) because of performance. But with the DF API this was no longer an issue, and now you can get the same performance working with it in R, Python, Scala or Java. The responsible for this optimization is the Catalyst. You can think of it as a wizard, he will take your queries (oh yes!, you can run SQL-like queries in Spark, run them against the DF and they will be parallelized as well) and your actions and create an optimized plan for distributing the computation. The process is not that simple, but you as a programmer won’t even notice it. Just now that it is there helping you out all the time. 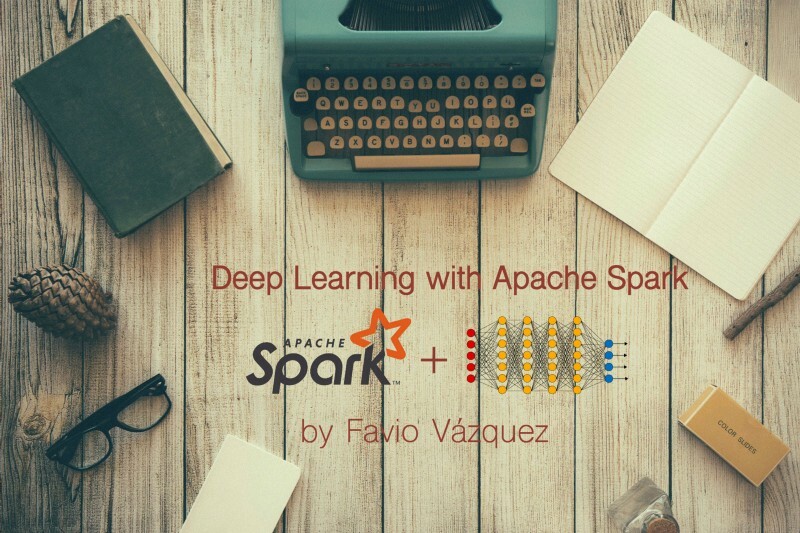 Why would you want to do Deep Learning on Apache Spark? Apache Spark is an amazing framework for distributing computations in a cluster in a easy and declarative way. Is becoming an standard across industries so it would be great to add the amazing advances of Deep Learning to it. There are parts of Deep Learning that are computationally heavy, very heavy! Distributing these processes may be the solution to this an other problems, and Apache Spark is the easiest way I could think to distribute them. But the one I will focus on these articles is Deep Learning Pipelines. In the next post I will focus entirely on the DL pipelines library and how to use it from scratch. One of the things you will be seeing are Transfer Learning on a simple Pipeline, how to use pre-trained models to work with “small” amount of data and being able to predict things, how to empower everyone in your company by making the deep learning models you created available in SQL and much more. Bio: Favio Vázquez is the Principal Data Scientist at Oxxo. He is the principal developer and maintainer of Optimus.